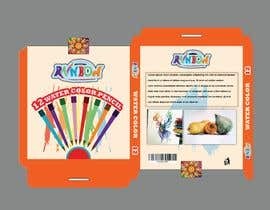 I am looking for a unique and pretty box package design for my advent calendar release. 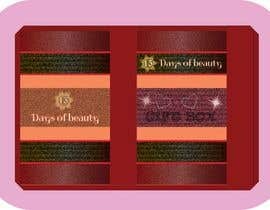 My products are vibrant and unique colours, I need the box to be pretty, eye catchy and full of glam. I do not want free sourced images or clipart used on the design. I want your own concept, source full images with commercial use, no pixelated designs or just shapes drawn on the templates. 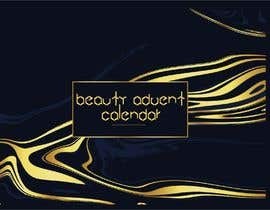 I am talking about gold, glitter, beautiful colours and fonts and background image. I can show you the images of what I am looking for and you can show me your previous work of your own. Not copied. 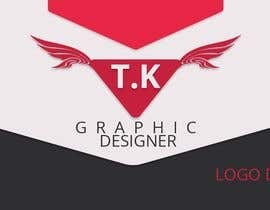 I have received copied work from freelancers in the past and delivering me amateur stuff. Please contact if you know what you are doing, fast turn around, no keeping me hanging. I need this asap. 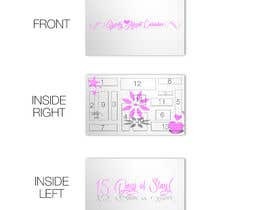 The box has 15 windows/slots (various sizes) - do not worry about the sizes of the windows as I just need numbers on these windows no design, the overall design can be glittery shapes, starbust, hearts, anything that&#039;s elegant for a beauty box. 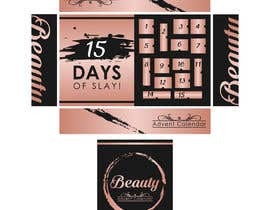 Quote in a beautiful font, for example: 15 days of slay! 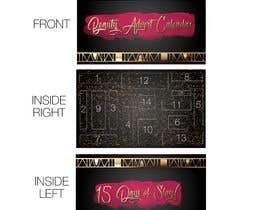 Front of the box with logo, text (Beauty Advent Calendar) and elegant design. Preferred colours (Gold, Rose Gold, Purple, Royal Blue, Dark Pink or Multi Vibrant Colours only). Glitter, gold foil, stardust preferred. Examples of the box attached. The box will look like the file: 0 Marks and %3F%3F with windows and slots like the file: Custom-Drawer. Attached window sizes file please adjust windows accordingly in your design! 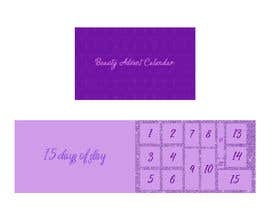 **UPDATE 2** Please check images of attached advent calendars, take inspirations of windows designs, front design and quote typography. I need glitter/dust in gold. Others have to be vibrant, I do not want the entire box to be gold or rose gold. Template from box producer also attached (file name 008 Ana), but you can create your own. Final files needs to be print ready and AI files. I will award the contest to someone in few hours. Then we can work together. The contest will be up for the next 3 days! #11 please check and give a feedback! Those are the templates for outside, inside and the windows/slots. It is one box, but the templates are different, if you are confused, please use your own template. i started working on your project..but i am confushed..the AI file contain more than two packet size,should i design all of those ? Please submit proposed designs to my project not your previous works.